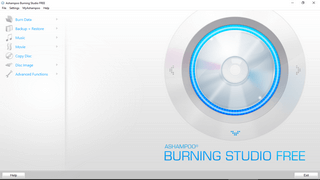 Looking for reliable CD and DVD burning software for Windows 7, 8 or 10? 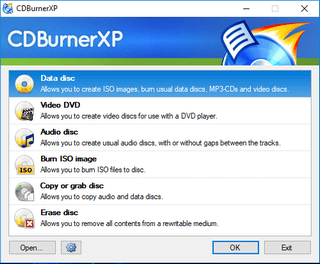 There are a lot of free disc burning programs out there that allow you to burn videos, movies, music, photos, documents, and other files to a CD, DVD, and Blu-ray disc. 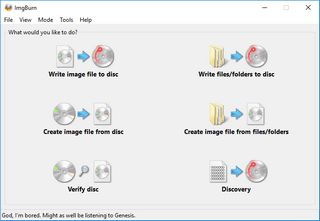 Burning applications that allow you to copy CDs, DVDs and Blu-ray discs, create and burn disc image files, burn M-Discs, rip music from an audio CD, and other disc related tasks. I can not tell you which disc burning software is the best, because it also has to do with personal preferences and the features you need. I can tell you which programs are reliable. 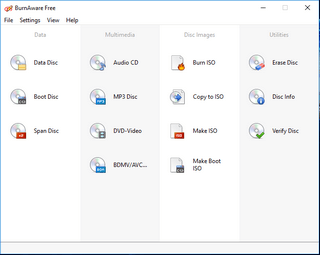 Note: Free software (also called freeware) come sometimes bundled with additional unwanted programs and settings. That's why it is recommended to always pay attention while installing freeware on your computer and uncheck and decline all additional unnecessary offers. I'm not saying that the following programs come bundled with additional unwanted programs and settings, but you never know if that changes. So just pay attention while installing freeware on your PC. For downloading, more information and a complete list of features you can visit their website.